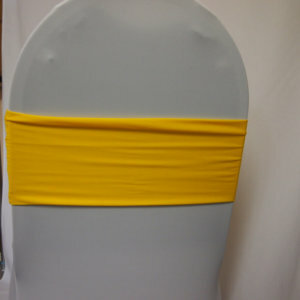 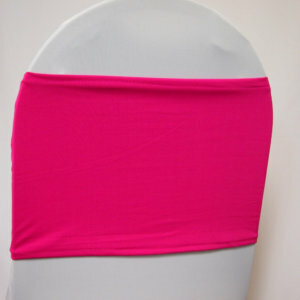 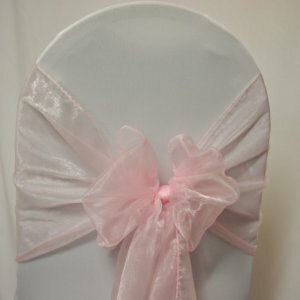 Our range of stunning sashes will create a special ambience when tied for elegance or romance. 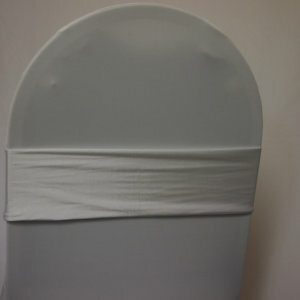 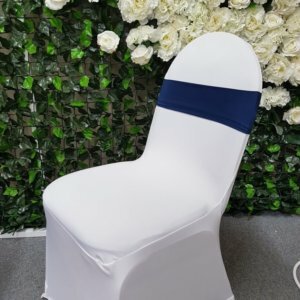 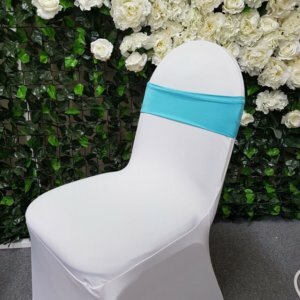 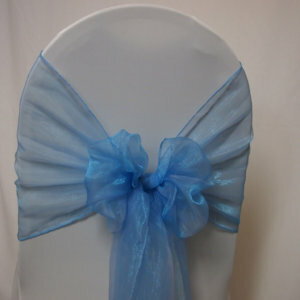 They are an absolute “must” for wedding venue decoration available in a range of fabrics and colours. 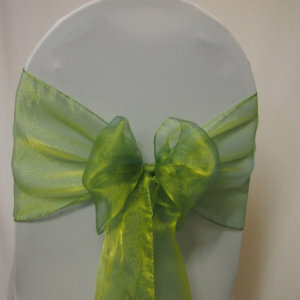 Our japanese organza sashes are real crowd pleasers and certainly shine in any setting. 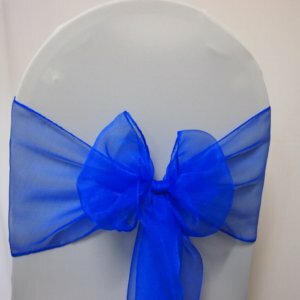 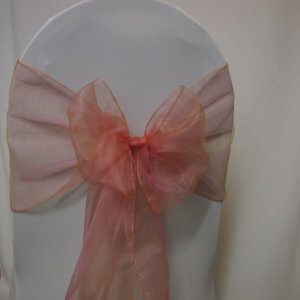 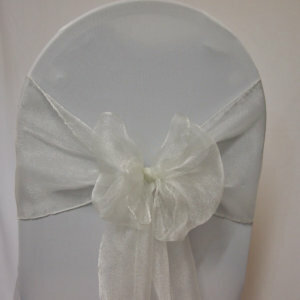 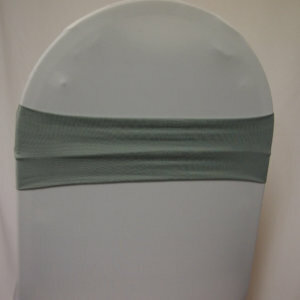 The snow organza sash has a special softness and looks great tied as a bow or in a simple knot with long flowing tails. 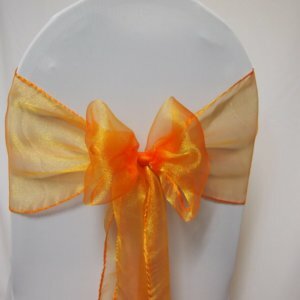 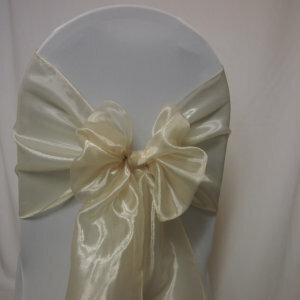 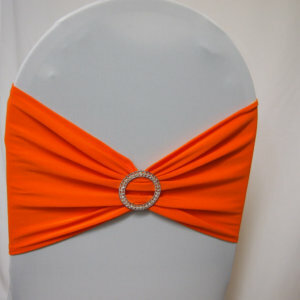 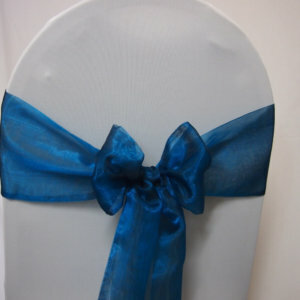 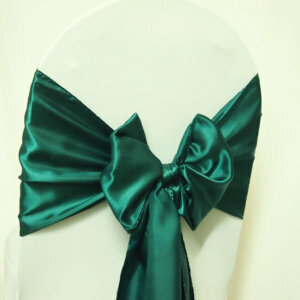 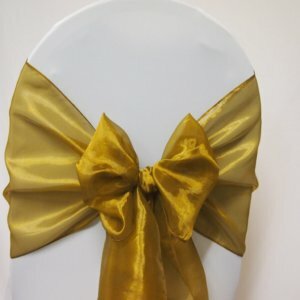 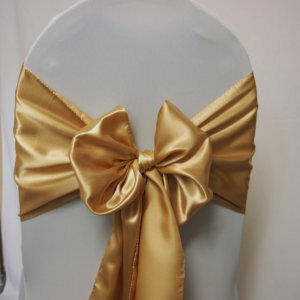 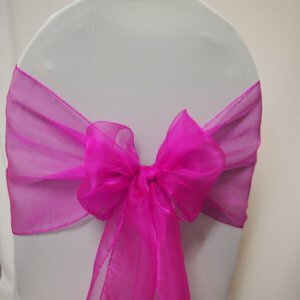 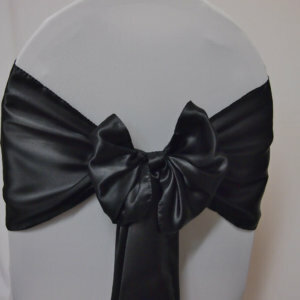 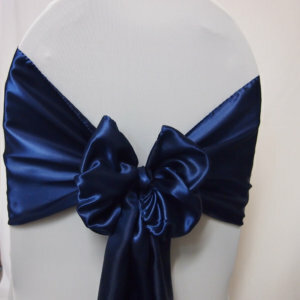 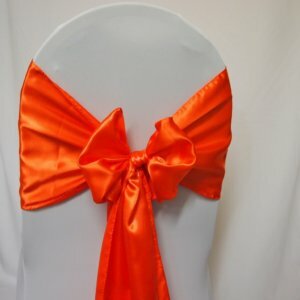 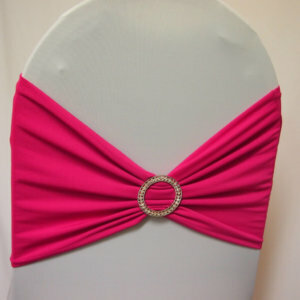 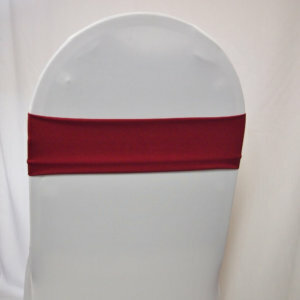 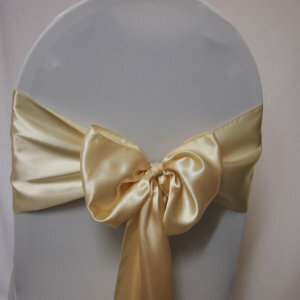 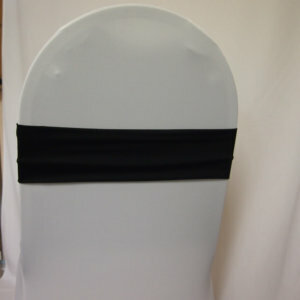 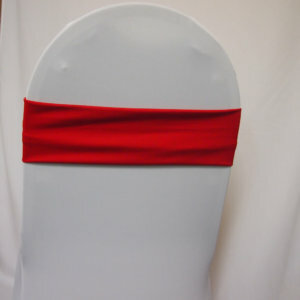 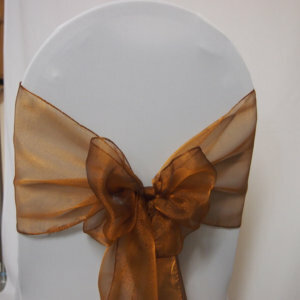 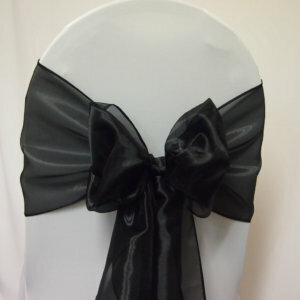 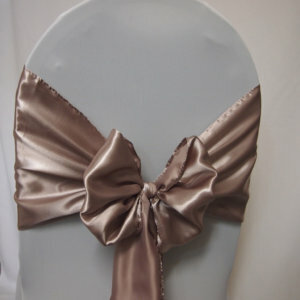 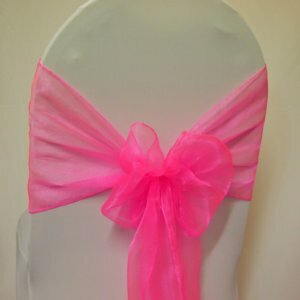 And of course satin sashes bold and beautiful will make any wedding table setting stand out. 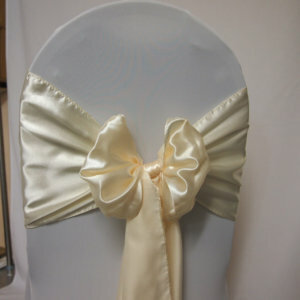 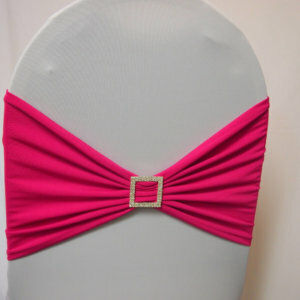 Sashes can be tied in so many ways – bows, knots, side ties, rosettes, double sashes, pleated, wrapped, scrunched, pavlovas. 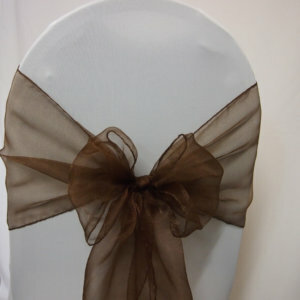 Whatever you can imagine there may be a way. 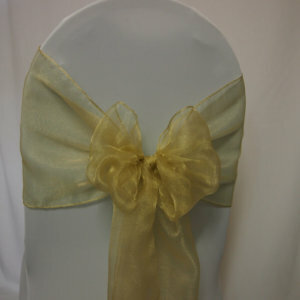 Adding a table runner is another wedding decoration idea that can be overlooked but will add that extra wow factor. 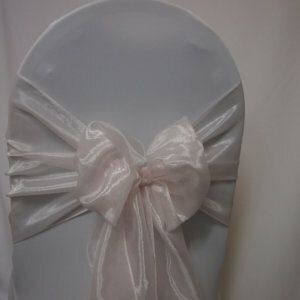 See our fabulous range here. 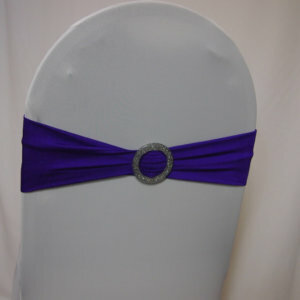 Band Purple with Silver Accent.